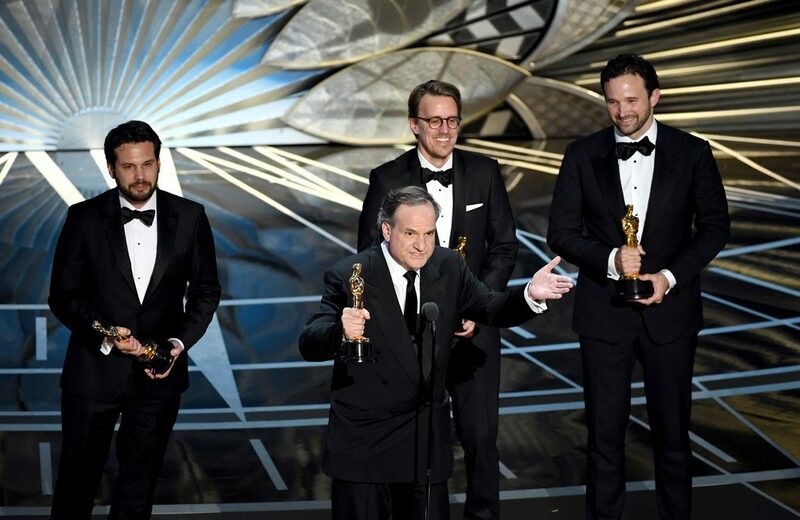 This year’s Academy Awards showcased a wealth of talent and achievement from top movies released over 2016. Once again, producers, supervisors, and artists from around the globe used cineSync to bring these visions to life. 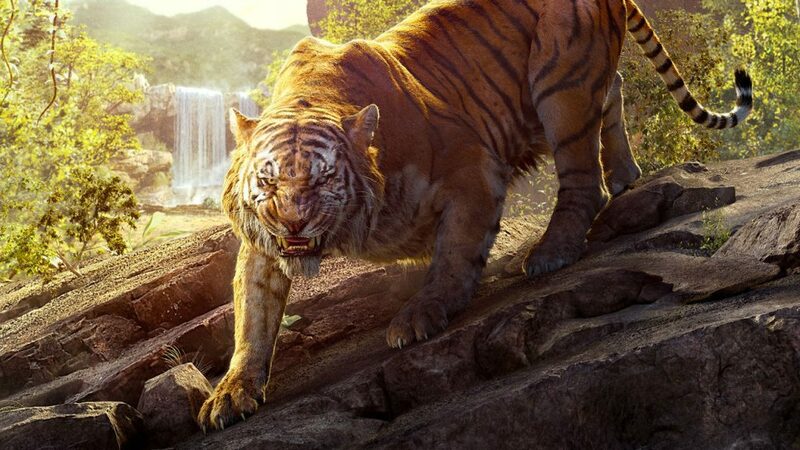 cineSync powered the glorious visual extravaganza of Best Visual Effects winner The Jungle Book, helping to communicate necessary updates from one side of the world to the other. cineSync also supported collaboration behind such blockbusters as Suicide Squad and Fantastic Beasts and Where to Find Them. 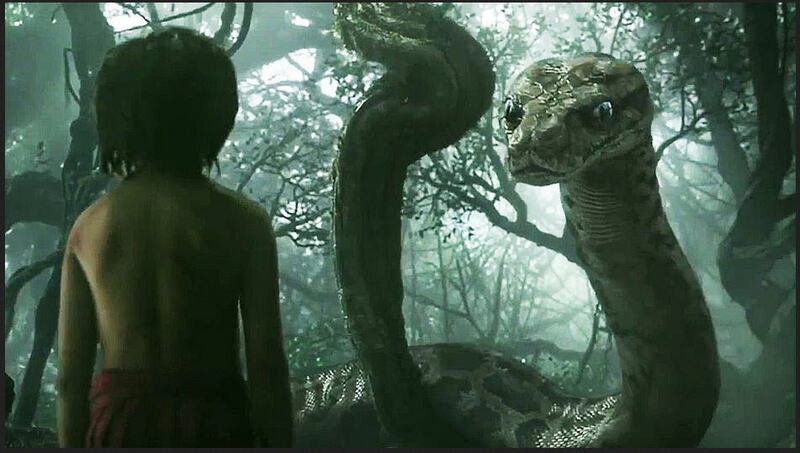 “Every year the Oscars showcases the amazing art filmmakers deliver the world over, as well as technical innovations as those witnessed in The Jungle Book. Cospective couldn’t be more proud to have played its part in supporting these productions,” says Cospective CEO Rory McGregor. cineSync won an Academy Scientific and Technical Award in 2011 for its contribution to the motion picture industry. Other cineSync-supported 2017 Oscar winners and nominees included Fantastic Beasts and Where to Find Them, Arrival, Doctor Strange, Suicide Squad and Deepwater Horizon.